« Check Out The Raiders Gab Community On Facebook! The Raiders may be taking a chance on kick returner Josh Cribbs, as today he took a physical with the team and passed it. 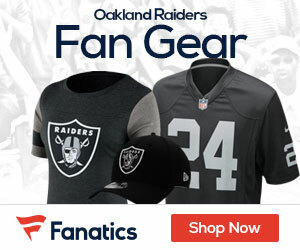 According to Ian Rapport of NFL.com, the Raiders offered the former Browns KR/WR a deal, but no word on if he’s accepted the offer. It was a knee that stopped Cribbs from getting a job earlier, as he had offseason arthroscopic surgery to repair a torn meniscus in his knee, and failed a physical with the Cardinals earlier in free agency. 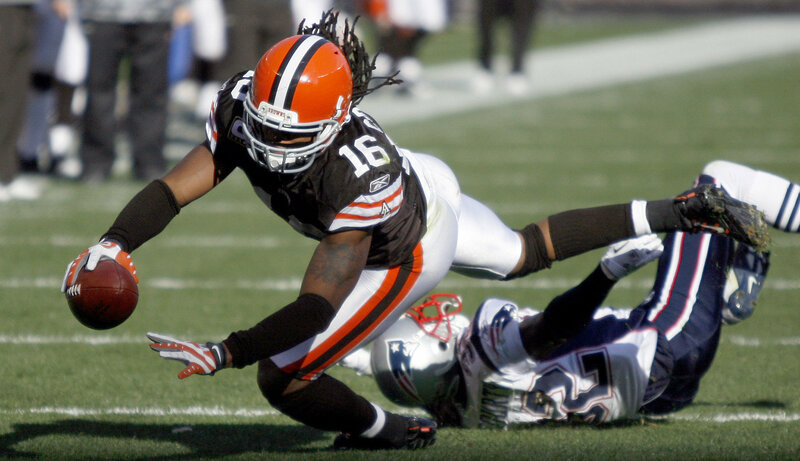 Rapoport reports three other teams are interested in Cribbs if he passes up the deal with Oakland.